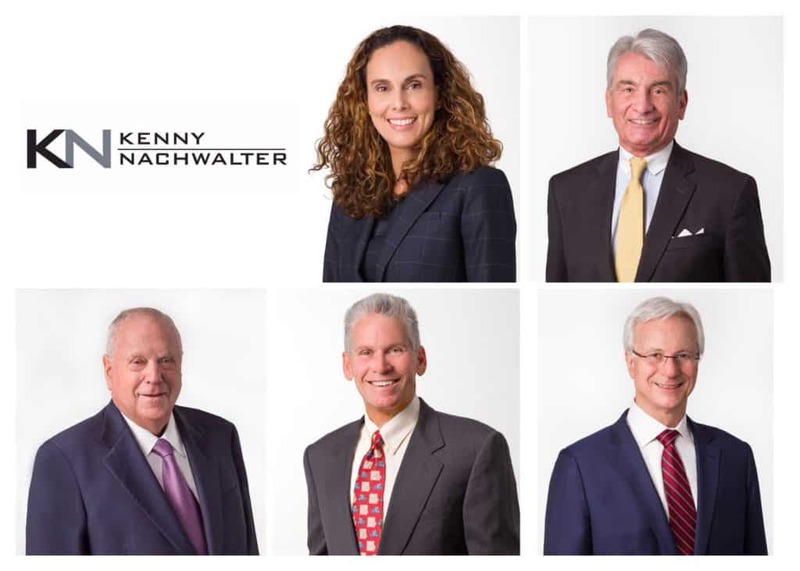 March 1, 2019 – Kenny Nachwalter shareholders Christina M. Ceballos-Levy, Richard H. Critchlow, Michael Nachwalter, Harry R. Schafer, and Stanley H. Wakshlag presented at the Spellman-Hoeveler Chapter of the American Inns of Court’s View from the Bench & Bar Conference held on Friday, March 1, 2019, at the Hyatt Regency Miami. This full-day CLE & networking event featured 75 courses and tracks, ranging from mass torts and complex litigation to business law and discovery. Held annually, the Bench and Bar Conference connects practitioners with Supreme Court Justices, federal & state judges, in-house counsel, elected officials, and other distinguished attorneys.